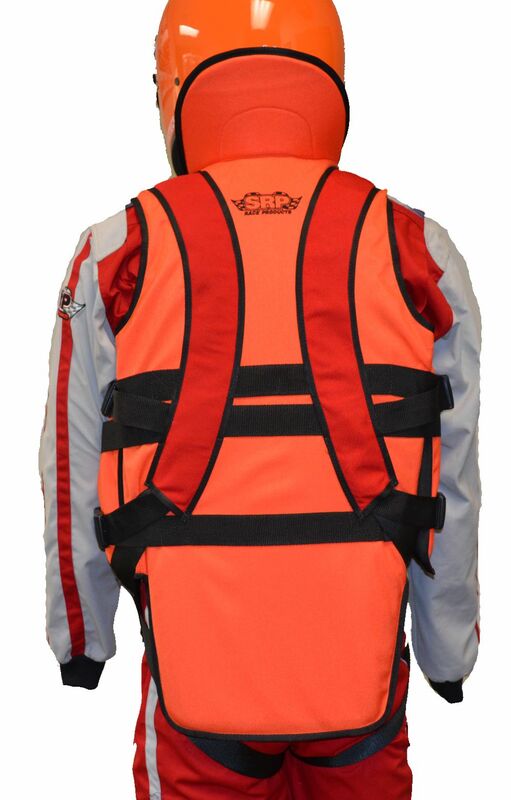 FEATURES 360 degree impact material torso coverage with side sliding impact panels, Rugged Cordura nylon outer cover, Off-set Ensolite flotation foam, Skid Collar and low cut collar for outboard users, Tail for outboard users, Over-the-shoulder 2” crotch straps, Adjustable side belts offer a full range of sizing (e.g., LG will adjust to XL.) and D-Ring for kill switch lanyard. See form for other available colors. 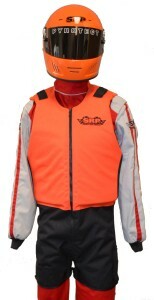 FEATURES 360 degree impact material torso coverage with side sliding impact panels, Rugged Cordura nylon outer cover, Off-set Ensolite flotation foam, Low Cut Skid Collar, Tail, Over-the-shoulder 2” crotch straps, Adjustable side belts offer a full range of sizing (e.g., LG will adjust to a XXL.) and D-Ring for kill switch lanyard. NO LIFE JACKET IS GUARANTEED TO ROLL OVER USER 100% OF THE TIME. 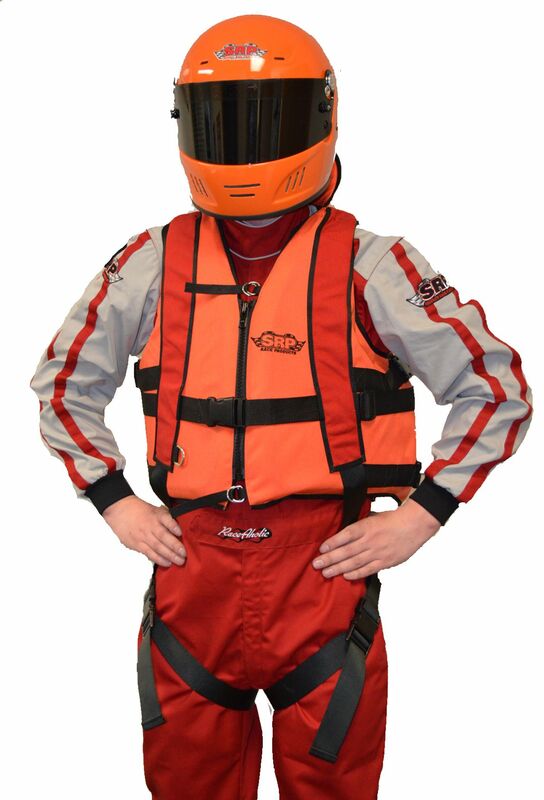 CONSIDERING THE FACT THAT THERE IS NO SAFEST LIFE JACKET THAT WILL ELIMINATE ALL RISKS. THE USER ARE SOLELY AND ULTIMATELY RESPONSIBLE FOR SELECTING SUITABLE SAFETY PRODUCTS.s needed, we recommend only the use of one 2″ extension. 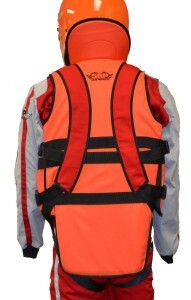 This spreads the floatation out and may effect how the Life Jacket floats the user. To avoid this, it is highly recommended to purchase a new Life Jacket. A Life Jacket should always be pool or lake tested for proper floatation by the user before use. 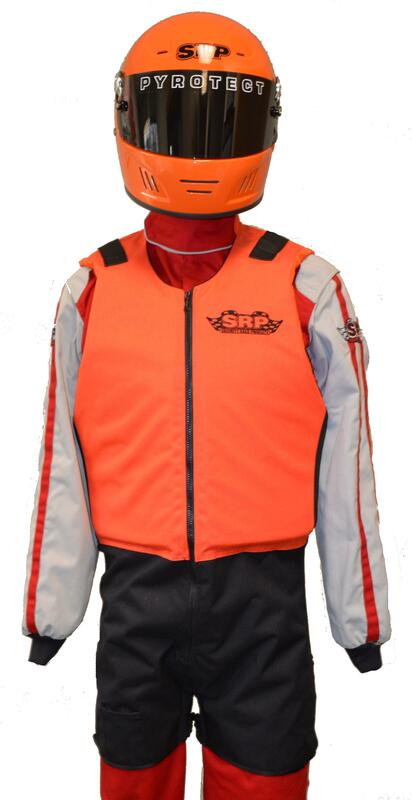 IF ANY PROBLEMS OCCUR PLEASE DO NOT USE LIFE JACKET AND CONTACT SRP.